synonyms: imitation, artificial, man-made, simulated, synthetic, ersatz, fake, reproduction, dummy, sham, false, faux, spurious, bogus, counterfeit, inauthentic, pseudo. Disclaimer: The links below may be affiliate links. If you purchase any products after clicking on these links, at no additional cost to you, A Simple Homestead will receive a small commission for making you aware of these important resources. I love just about everything about fall – the cooler temperatures, the colorful leaves, pumpkins, cozy sweaters … and apple picking. But wait! 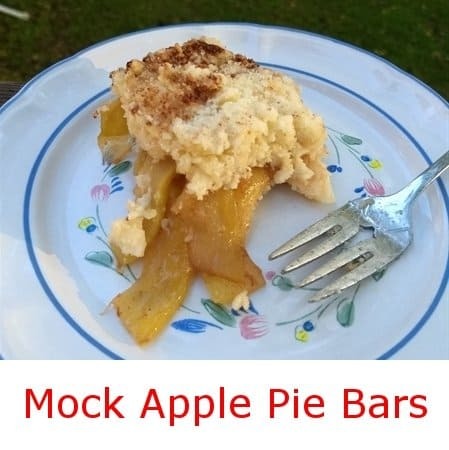 Why is this called “mock” apple pie? What’s not real about it? That is ZUCCHINI in the bars, not apple. No apples in there. Not a one. Fooled ya, didn’t I? Now before you think “Eww, zucchini!” let me tell you that if I didn’t say anything and you tasted this recipe, you would be completely fooled. Not only does it look like apples but it TASTES like apples. Yes, it does! Truly! 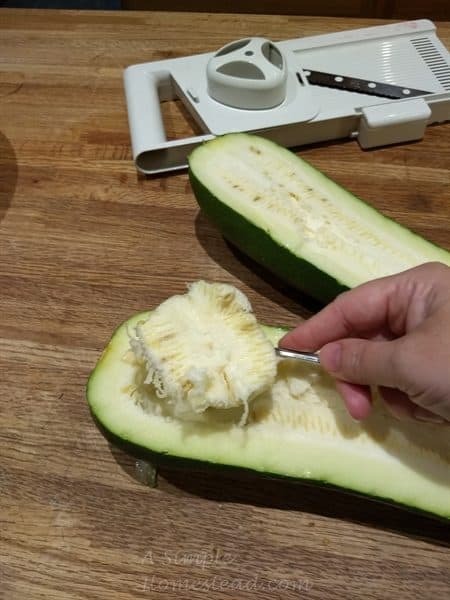 Then you cut them in half and scoop out the seeds. Then you cut each half into halves again length-wise so you have long, narrow strips. 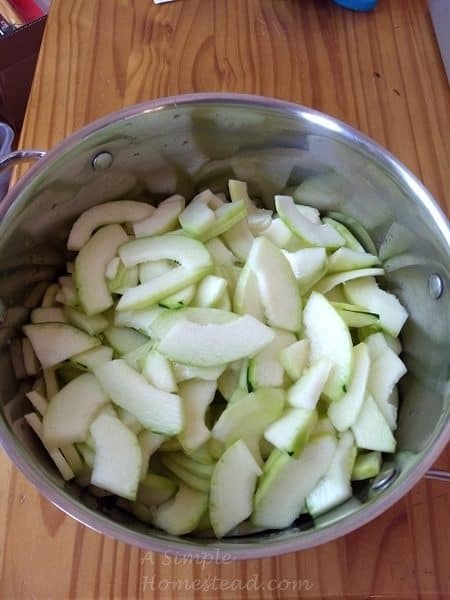 The friend that told me about this incredible recipe said to be sure to slice the zucchini just like you would an apple. I used our old mandoline slicer (this one is similar) to make quick work of slicing. 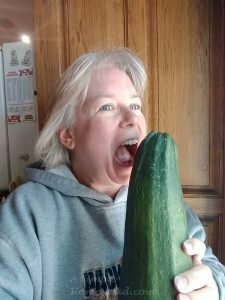 I should mention that this recipe uses so much zucchini (8-12 cups; the larger amount is actually better) that it is excellent for those huge zucchini that escape your notice in the garden and grow to be astronomical in size! But that also means that I’m glad I had a tool to help me slice those long vegetable strips; plus, it meant the slices were even in width. I’m not that talented with a knife! See? Doesn’t that look like a bowl of sliced apples? Possibly Granny Smith? The rest is simple – making a streusel with flour, sugar, butter – all those “good” things that make this a non-healthy vegetable dish. But who cares, if it tastes delicious! More than half the streusel gets pressed into the bottom of the pan for the crust and the rest becomes a crumble for the top. There’s quite a bit of butter in the crust / topping but I wasn’t sure if it would stick to the pan, so I lined mine with parchment. Except we didn’t have plain parchment – we had this Parchment Lining Paper which is parchment on side and aluminum foil on the other. I don’t know that it’s any better than regular parchment – except for the fact that the foil makes it so much easier to put in a dish and have it stay in place! Otherwise I’m usually folding and/or taping to get it where I want in the pan before I can get batter in it. Anyhoo … Once it’s all assembled you just bake, cool completely and eat. 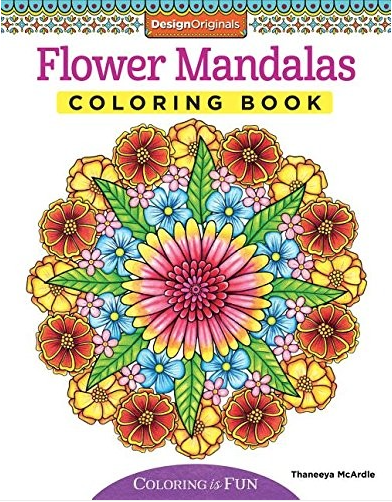 Or trick your friends and neighbors! One other trick my friend told me is that you do NOT drain the zucchini mixture before adding on top of the crust. You may think that it would leave the bars too juicy, but an amazing thing happens while it bakes: All the liquid from the zucchini and lemon juice seeps into the bottom and turns it into a proper crust! There was still some liquid left when it finished baking but no more than any regular fruit pie would have. That said I gave this recipe only 4 (out of 5) stars. Why? 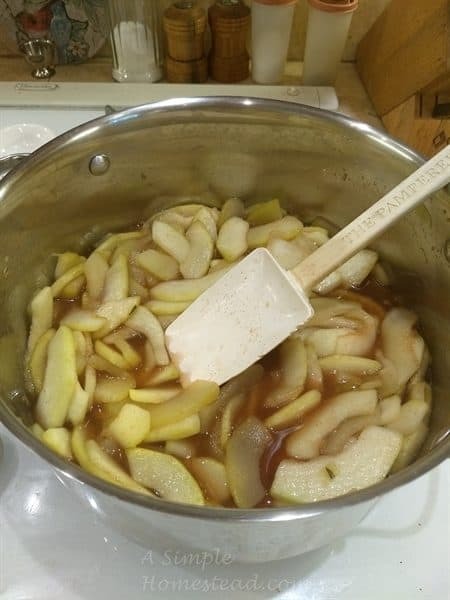 Because *I* knew what it was, so it was difficult for me to get past the fact that this was zucchini – even though my senses were all telling me it was apple. So in other words, I didn’t enjoy it as much as if it had been apple that truly was apple and not some oddity. Does that make sense? 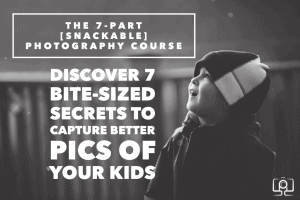 But … if you are looking for a way to use up those ginormous zucchini this summer, I would certainly give this delicious dish a try! Fool your friends and family! Don't tell them what these bars are made from until after they've tasted the "apples" They won't believe you when you surprise them that it's zucchini! Wash and peel the zucchini. 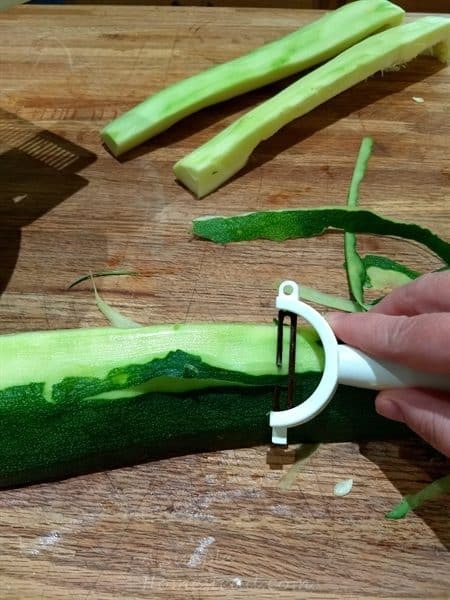 Cut the zucchini into quarters lengthwise. Remove and discard the seeds. Slice the zucchini (a mandolin works wonderfully!) so the slices look like apple slices. In a large saucepan, bring zucchini and lemon juice to a simmer. Cook 5-6 minutes or until tender, stirring frequently. Turn off the heat. Add the 1 cup of sugar, cinnamon and nutmeg; stir until combined. Add the walnuts and raisins, if desired. Let cool while you mix the other ingredients. Do NOT drain! In a large bowl, combine the flour, 2 cups of sugar and salt. Cut in the butter until the mixture resembles coarse crumbs. 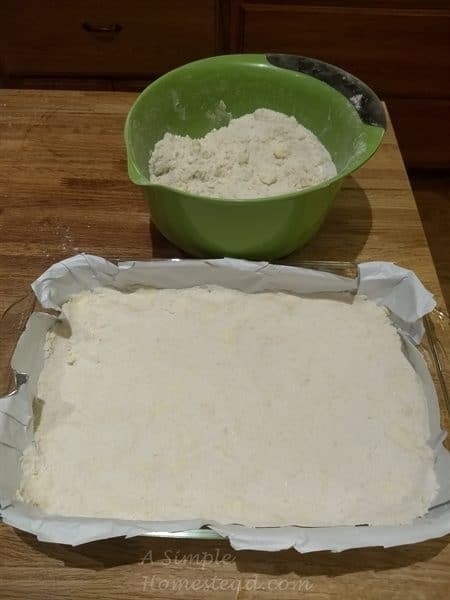 Press 2/3 of the crumb mixture into a 9"x13" baking pan on bottom and sides. Spread the zucchini filling evenly over the crust. Sprinkle with the remaining 1/3 flour mixture as a crumble. Sprinkle the top with more cinnamon (optional). Bake for 60 minutes or until golden brown. Cut into squares after fully cooled. Store in the refrigerator. This does not work with frozen zucchini. It is best to use fresh.